CRICKET more than ever has become a power game, according to hitting coach and 2018 Willowfest Australian Cricket Club Championships ambassador Julian Wood. 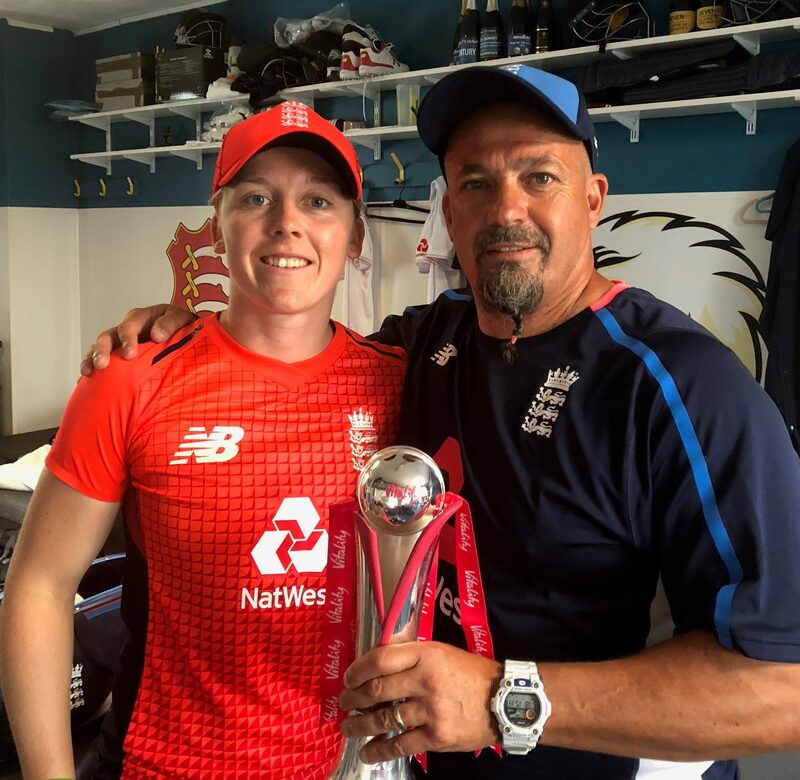 The former English county cricketer runs his own academy and has been involved in Big Bash League franchises — he will be starting with the Sydney Thunder in the new year — as well as international sides, teaching the professionals how to maximise power when batting. “I think the way it’s going it’s a power game, I think it’s crucial,” Wood said. Wood had worked with Major League Baseball teams in the United States to develop ways to improve batting power, noting that cricket had been typically hand dominant in batting. He borrowed the more baseball-style concept of generating power through the body. “You need your basic foundation first, once you build that foundation you add layers on it,” he said. Wood said his ambassadorial role for Willowfest came about after being introduced to Willowfest president Anthony Telfer in Melbourne two years ago. And he already has a small Willowfest link. “I know (England batsman) Alex Hales has played there (in 2008 for Kangarilla) and I’ve worked with him, I haven’t spoken to him about it but I am aware of it,” Wood said. Wood is set to hold a two hour power hitting coaching session on December 29 during Willowfest from 5.30 – 7.30pm and will cost each person $100, the day before the annual Willowfest Whack where it is hoped he would work with contestants.